GetAccept and G2Crowd are launching a partnership to raise the level of trust experienced by modern buyers when selecting business products and services. 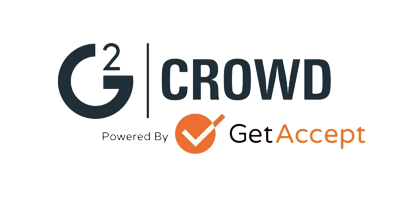 GetAccept is a leading provider of content management, proposal and e-signature software and G2 Crowd has the world’s leading B2B review platform. Together they hope to increase the authenticity in the world of modern B2B-sales. 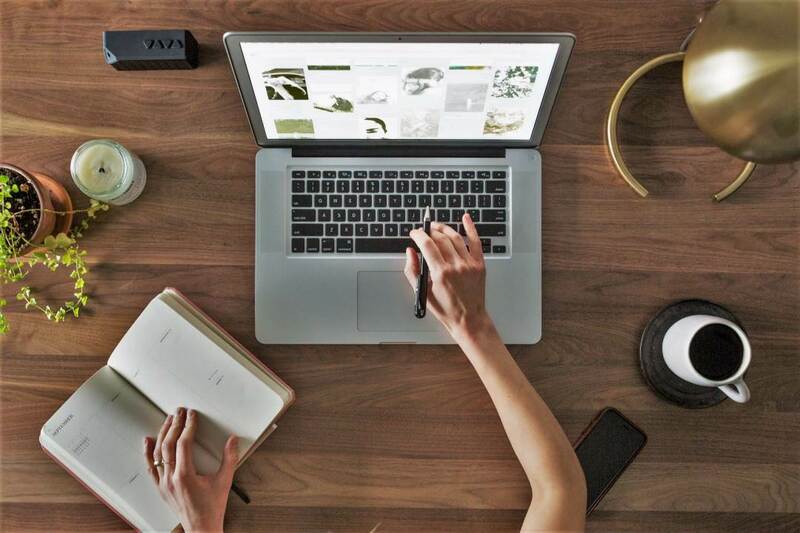 Like any other successful sales leader, you want to enable your sales team– make them more efficient, arm them with the right sales content, and obviously, close more deals.